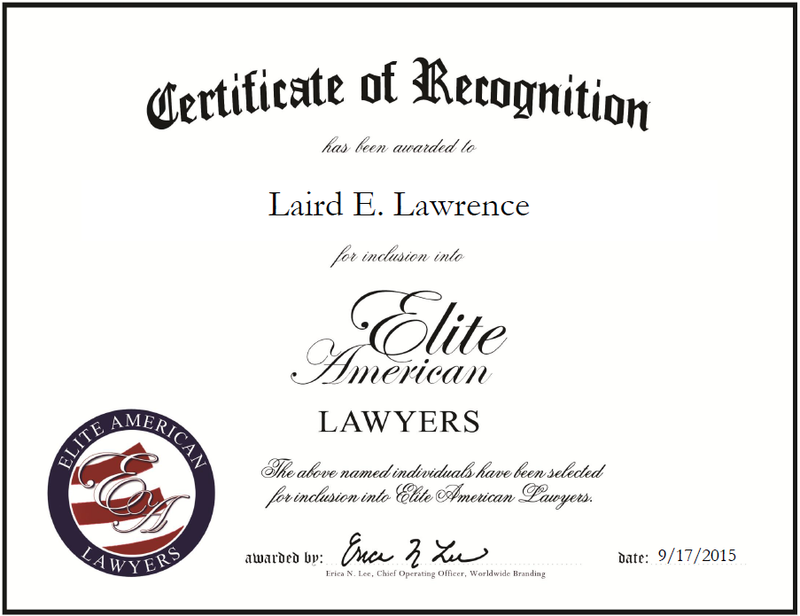 For more than three and a half decades, Ms. Lawrence has honed her expertise in many aspects of the legal field, including surety law, construction law, and arbitration. Over the course of 15 years, in her role with Kleiman Lawrence Baskind Fitzgerald LLP, she has provided legal representation for cases involving business disputes, construction and surety law, arbitration, construction liens, and bond claims. An example of excellence in her field, she shines because of her prior industry experiences and her educational background, which includes a Bachelor of Arts from Texas A&M University, as well as a JD from The University of Texas School of Law. In order to maintain a connection to the legal field outside of her job, she affiliates herself with the fidelity and surety law section of the ABA and the construction law section of the State Bar of Texas. An AV Preeminent Attorney, she has won numerous awards throughout her career, including being named a Texas Super Lawyer in Construction and Surety Law by Texas Monthly since 2007. Looking forward, Ms. Lawrence intends to experience continued professional growth. This entry was posted in Arbitration, Construction Law, Surety law and tagged arbitration, bond claims, construction, construction law, disputes, legal services, liens, surety law. Bookmark the permalink.